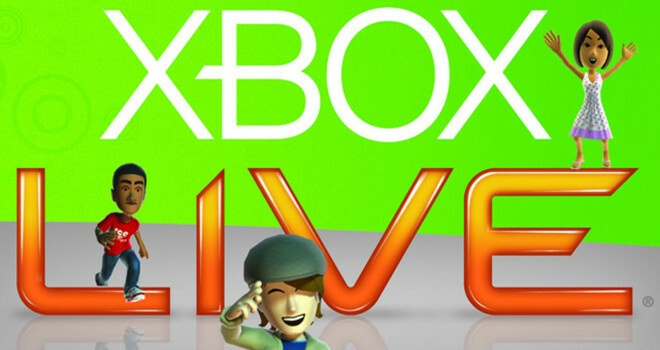 Microsoft announced today that Xbox Live Gold members will receive free access to select Xbox One games on a monthly basis starting in 2014. If you are a subscriber of Xbox Live Gold that means that you can get free copies of Xbox Live Arcade Games and Games on Demand titles for those who are too lazy to go to the store. Apparently, Microsoft has extended the program indefinitely as an “ongoing benefit” This is pretty much the sweetest thing I’ve heard all day. But it only works for the Xbox 360 as of right now. No word on if this program will extend to the Xbox One. It doesn’t say whether you can play them after your subscription runs out, probably not because ” Its Microsoft”.